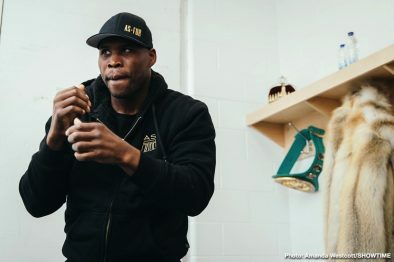 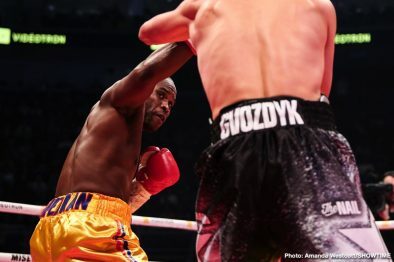 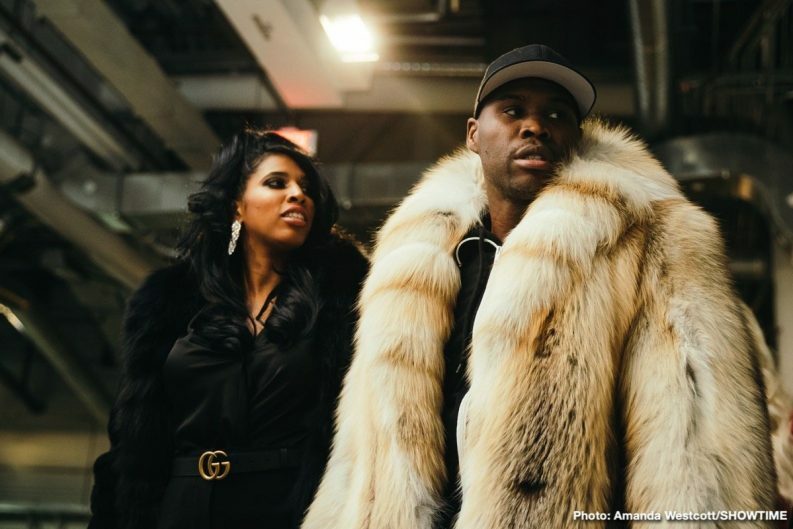 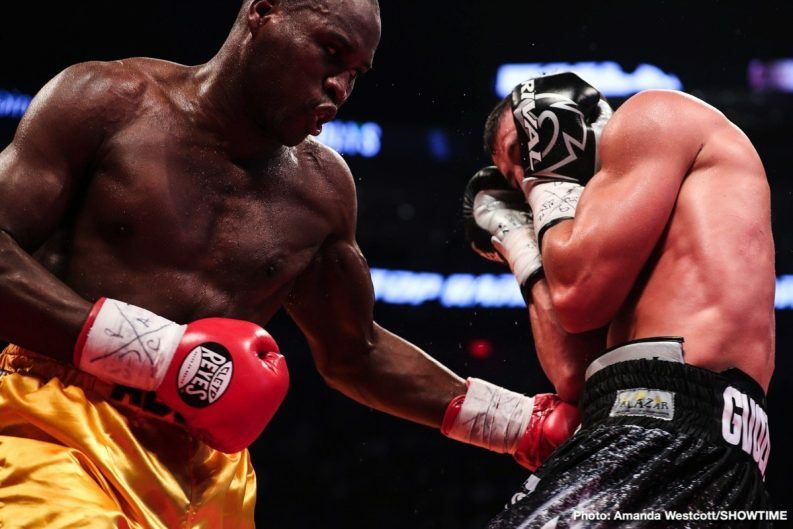 Adonis Stevenson’s five-and-a-half-year reign as the WBC Light Heavyweight Champion is over. 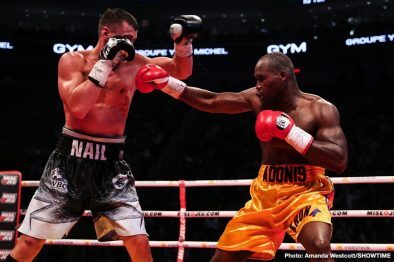 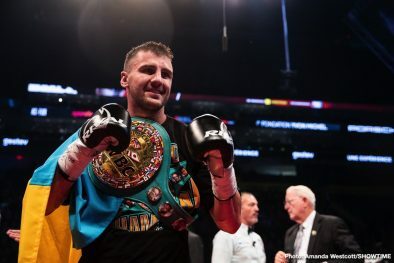 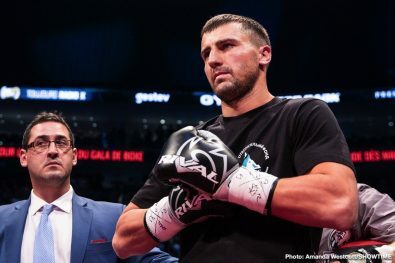 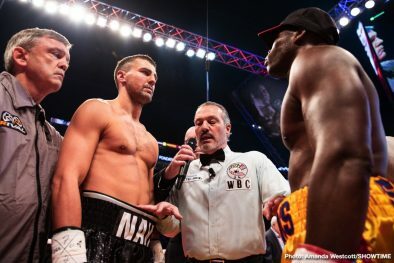 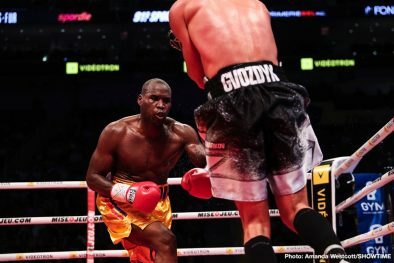 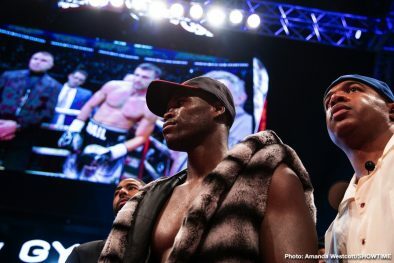 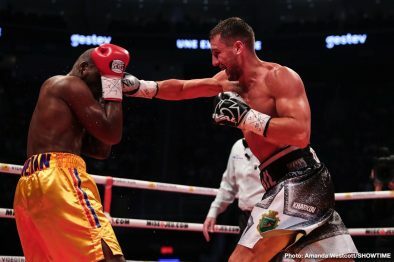 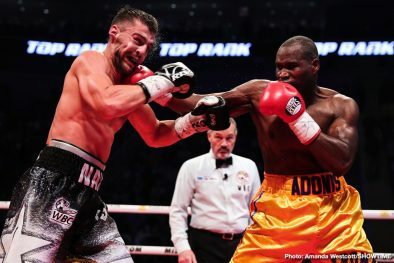 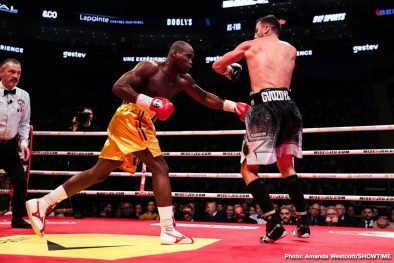 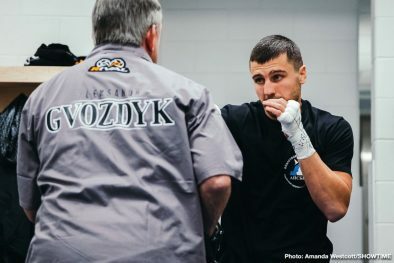 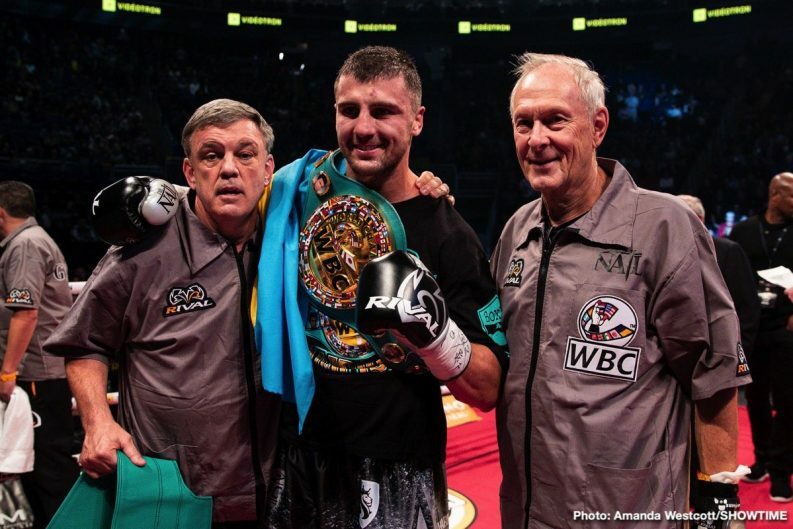 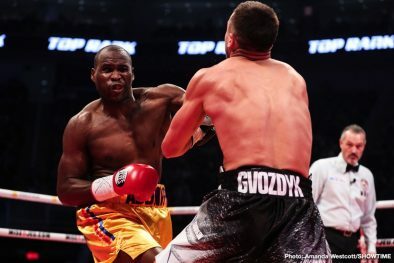 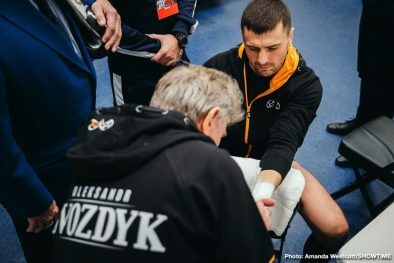 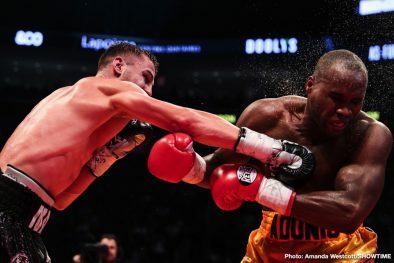 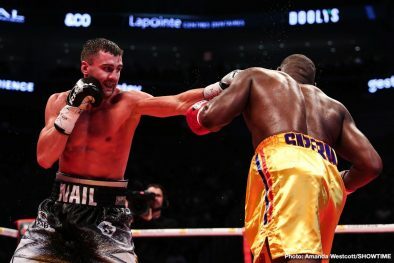 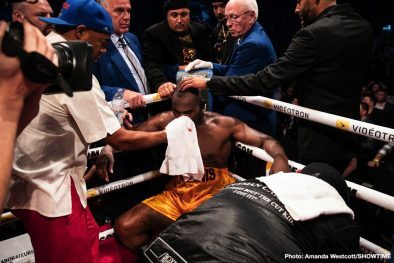 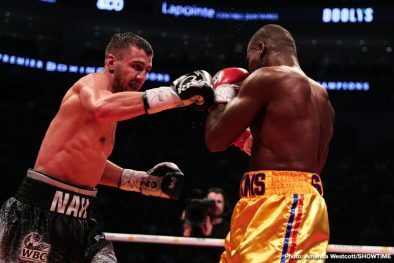 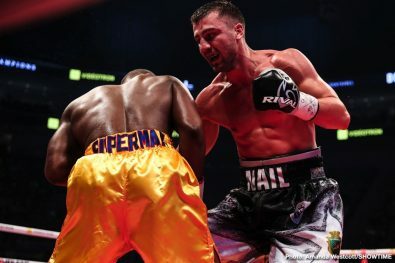 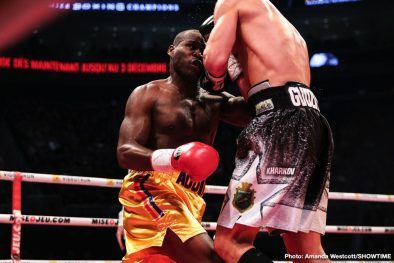 Oleksandr Gvozdyk dethroned boxing’s longest reigning champion with a devastating 11th round knockout Saturday in Quebec City in a SHOWTIME BOXING: SPECIAL EDITION telecast that immediately preceded the Deontay Wilder vs. Tyson Fury SHOWTIME PPV. 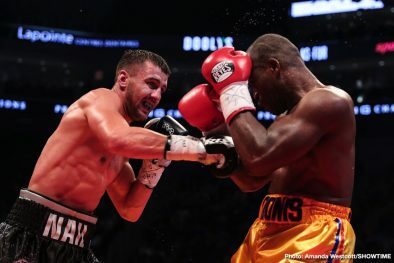 Gvozdyk (16-0, 13 KOs) used a powerful multi-punch combination in the penultimate round to put the back-and-forth bout out of question. 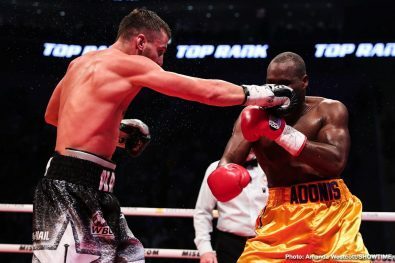 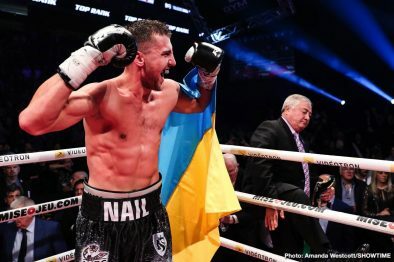 The former Olympic bronze medalist and amateur teammate of fellow Ukrainians Vasyl Lomachenko and Oleksandr Usyk was impressive throughout the entire fight. 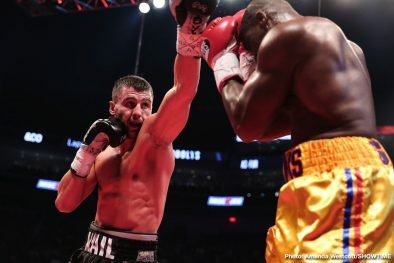 He executed trainer Teddy Atlas’ game plan to perfection and was the busier of the two fighters. 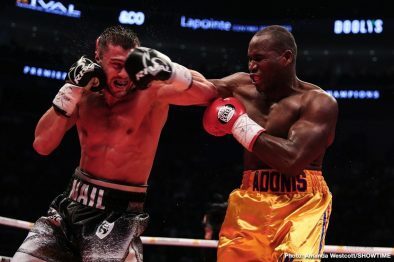 Stevenson (29-2-1, 24 KOs), who was making his 10th title defense, was able to land his signature left hand on several occasions, most notably in the tenth round, but never did enough to truly trouble his opponent. 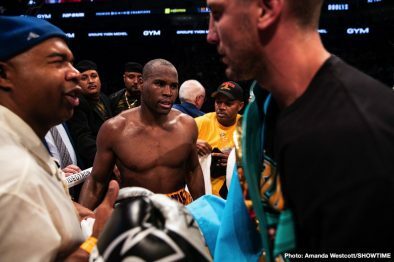 “This win means everything to me. 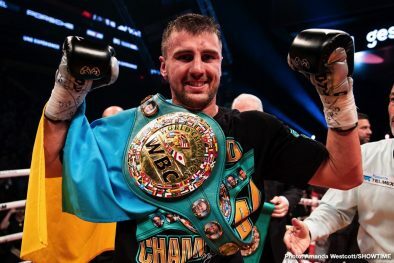 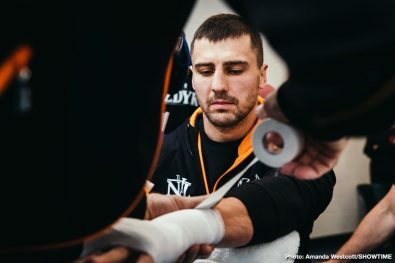 I’ve trained my whole life for this and tonight all of the hard work was worth it,” said Gvozdyk, who was the mandatory challenger for Stevenson. 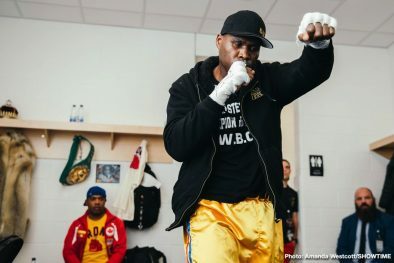 “Having Teddy [Atlas] in my corner was a huge help. 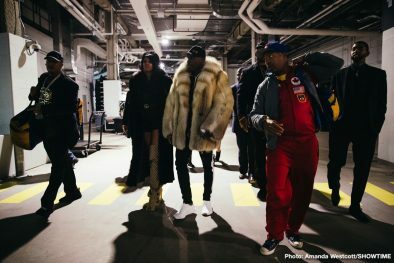 He knew exactly what to say to me. 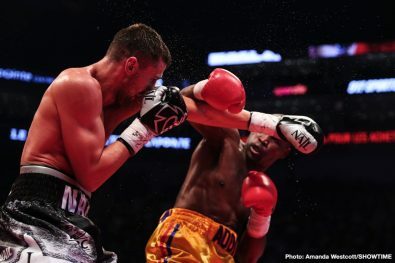 We trained so well for this fight and I knew I was going to get the knockout. 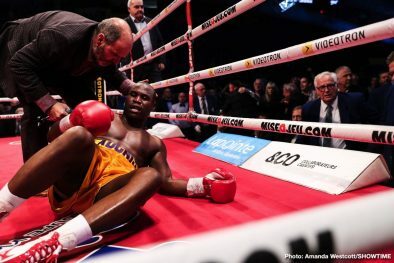 Stevenson was transported to a local hospital as precautionary measure and was unavailable for comment following the fight. 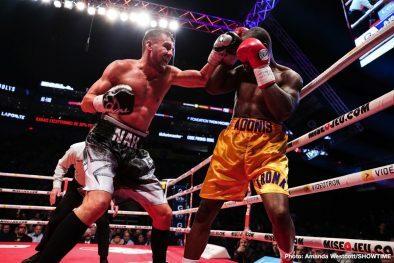 Barry Tompkins called the action from ringside with former world champion Raul Marquez serving as expert analyst. 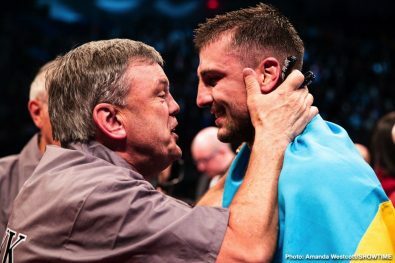 The executive producer was Gordon Hall with Richard Gaughan producing and Rick Phillips directing. 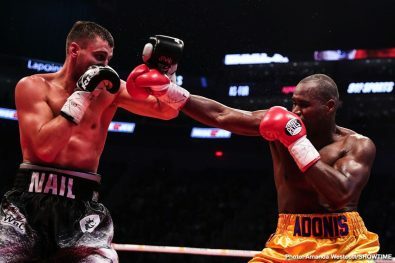 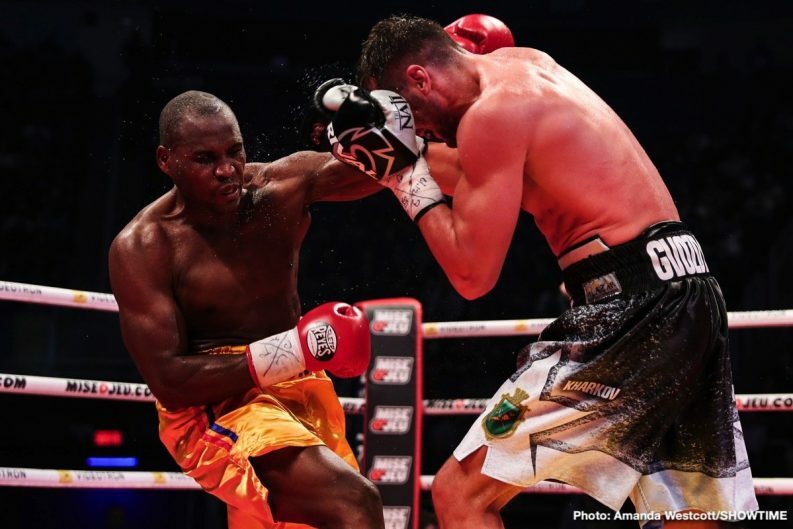 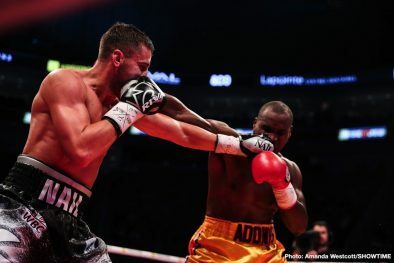 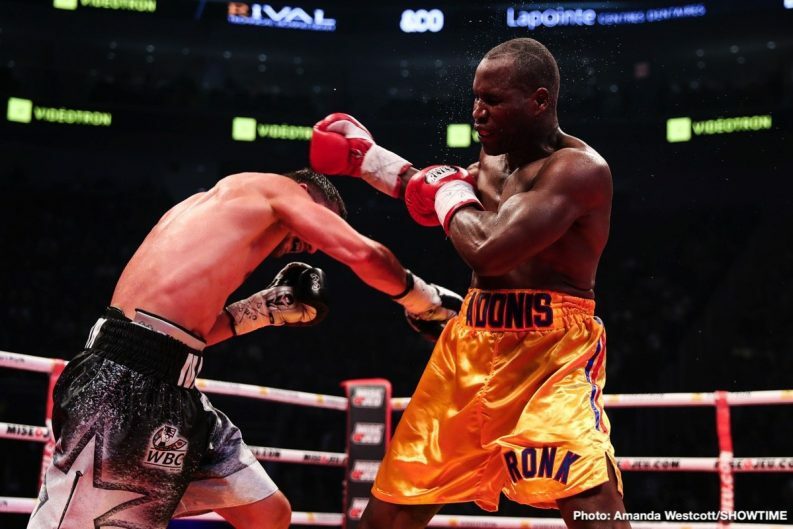 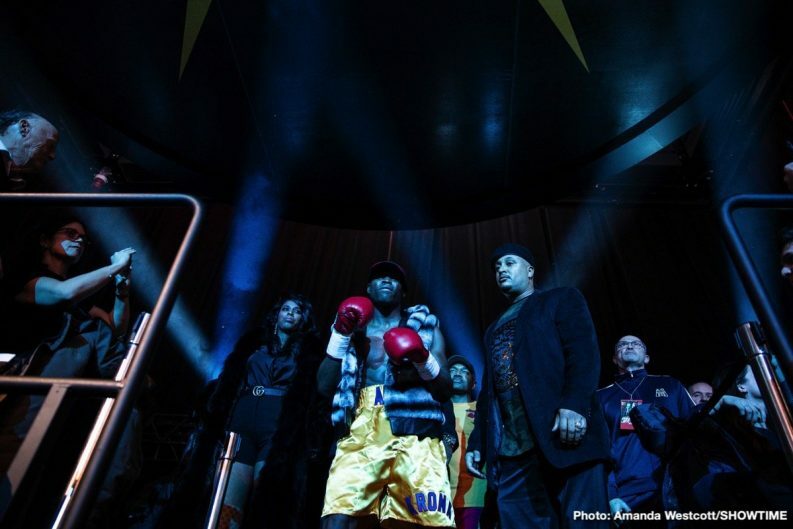 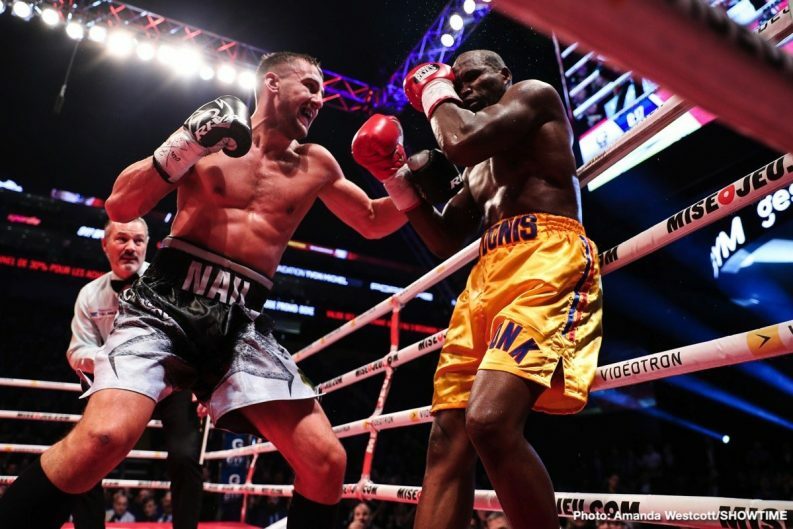 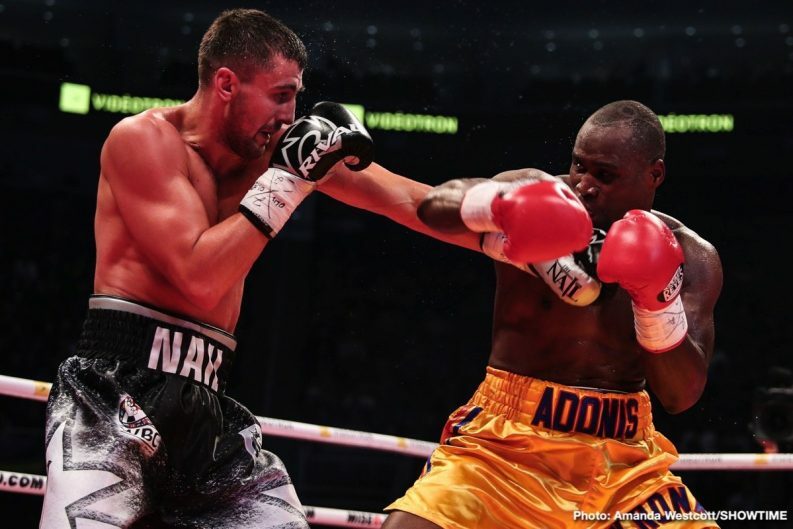 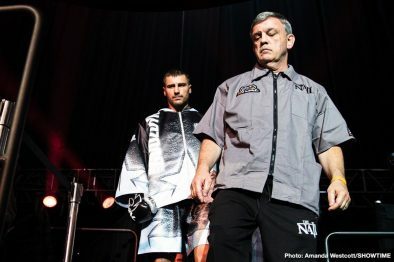 You are here: Home / Boxing News / Photos: Gvozdyk KOs Adonis Stevenson!